Access the internet from your phone. Browse, shop, send email, download games, listen to music & ringtones, and do more! Please call Customer Services to instantly activate your Mobile Web service. Once you have activated your SIM, simply select your mobile below to get instructions on how to set up Mobile Internet. 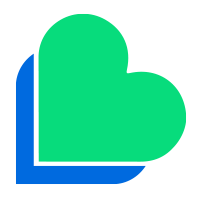 Beställ ditt nya SIM-kort genom att ringa 085-205-4977 från Lycamobile eller slå in 3332 från alla andra nummer. 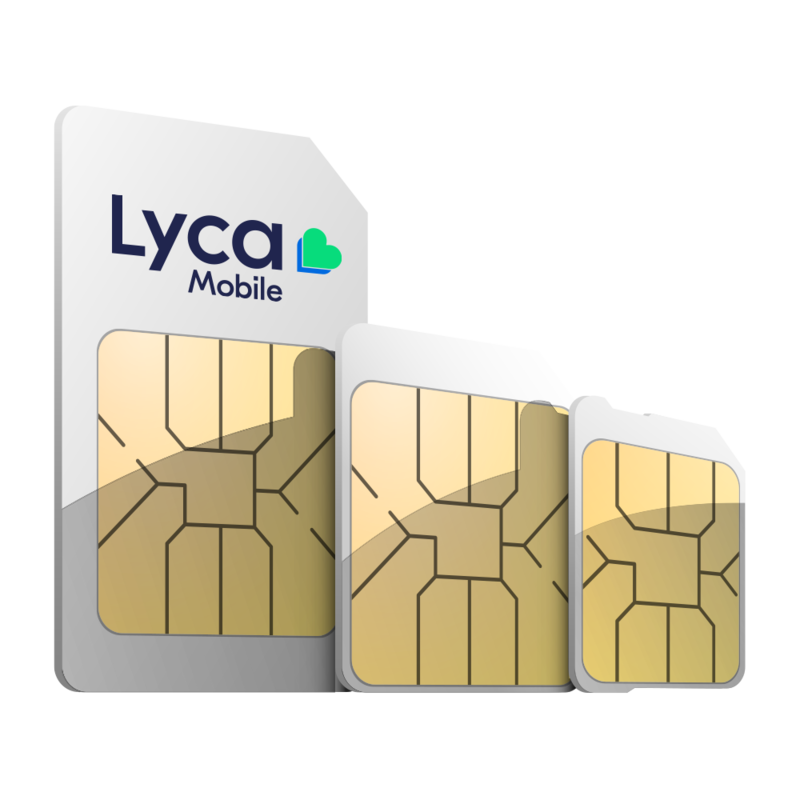 © 2019 Lycamobile. Avgifter Kan Tillkomma. +46 Forgot Number Please enter the same mobile number for which you are going to buy Top-Up. Forgot Password? To view your Lycamobile number on your mobile screen, dial *105 followed by # or dial 97#.